Compass Point Books, 9781543514537, 48pp. In pro baseball today, it's good to be a stathead. Managers use stats to decide who should be in the lineup each game, where fielders should be positioned, and when to signal for a bunt or a steal. Players use stats to prepare for games and to get an edge from the first pitch to the final out. And sports reporters rely on data to explain the game. 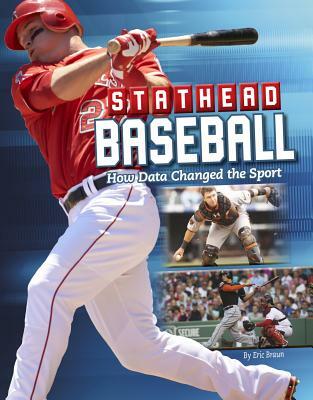 Today's baseball fans, who always want to be in the know, get more out of the action by joining the ranks of the statheads.